Way to go Matt! 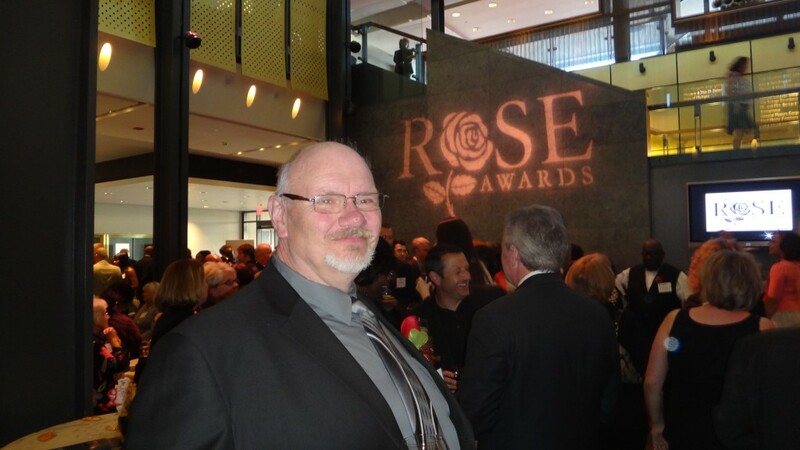 A 2012 finalist amongst a list of over 100 candidates at the 18th annual Rose Awards held at the DSO last night. Matt was honored for his outstanding customer service and leadership capabilities. Please help us in congratulating him on a job well done!